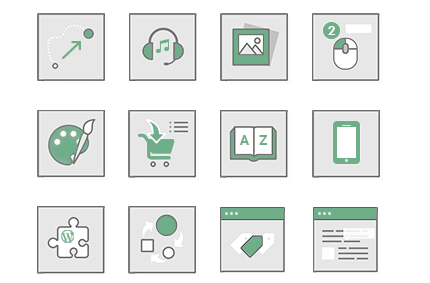 Installing and Setting up your A-Z WordPress glossary is easy. Our plug-in allows you to add Terms to the Glossary which will then be highlighted on every post or page of your site. Once the Plugin is enabled, users can hover over the term, word or phrase and a tooltip window will appear upon hover over, displaying the term definition. An A-Z Glossary index page and a term page will be created for each term that is added. 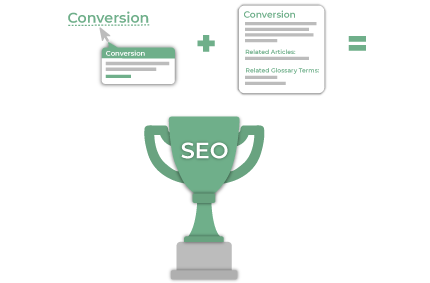 While the index page contains all the referenced keywords or phrases, the term page includes the corresponding term definitions and displays a list of links that connect back to the source page, where the highlighted word or phrase appears. In addition to the features of the Free Edition, the Pro edition of our WordPress Glossary plugin offers a whole range of expanded features, Including the ability to add synonyms and abbreviations, support singular and plural forms of words, Setup pagination and customized link types for larger glossaries, change permalinks, and generate anchor-links to Term pages for enhanced SEO. 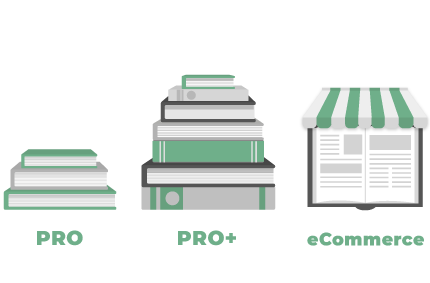 Pro+ also includes API integration of popular 3rd party service providers such as Google Translate and Merriam-Webster Dictionary and Thesaurus. eCommerce Edition includes suggested products from Amazon, WooCommerce product snippets, Wikipedia integration and the ability to add Video or Audio transparent tooltips. 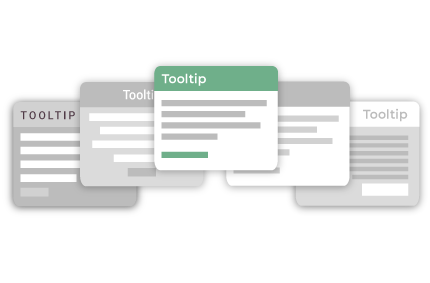 The CM Tooltip Glossary plugin is the perfect tool to boost your site’s content and SEO rank. You can add words or phrases to your website’s vocabulary that best describe what users may search for, including your chosen keywords, driving content related traffic to your domain. By automatically creating internal links between posts and pages on your site, our plugin enhances the internal connectivity & SEO score of your website. 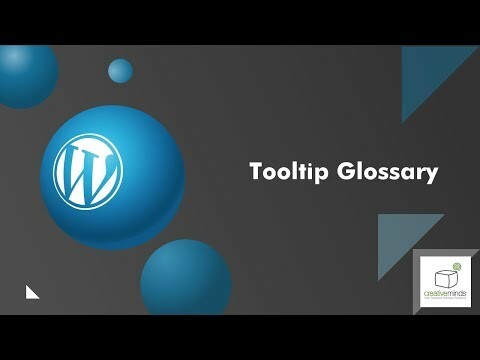 CM Tooltip’s WordPress Glossary plugin creates a unique post for each term in your website’s defined vocabulary. Upon hover-over, a custom tooltip window appears and displays the selected word or phrase’s definition. The Term page also lets you add custom references, links to additional resources such as footnotes or citations, links to related posts, featured product links, videos, audio files and / or external API feeds from Wikipedia, Merriam-Webster dictionary and Thesaurus and Google Translate. 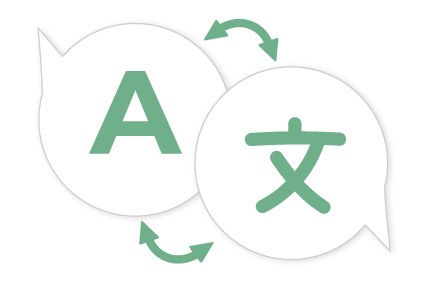 The CM Tooltip Glossary Pro+ Edition integrates with the Google Translate API, enabling you to display the translation of a word or a phrase in any language that Google Translate supports. Once set up, the Tooltip shows the translation whenever the cursor hovers over a highlighted term or phrase. Translations of terms or phrases can be further used to demonstrate a word’s etymology by translating the term into another language to explain the word’s origin and meaning in the context of its original tongue. Our WordPress Glossary Pro+ plugin integrates with the awesome Merriam-Webster Dictionary and Thesaurus, providing custom definitions and contexts for usage by showing their feeds in the tooltip window every time a specified phrase or word is hovered over. Whenever a term is clicked, the visitor is taken to the separate term page, which links to related posts and terms. 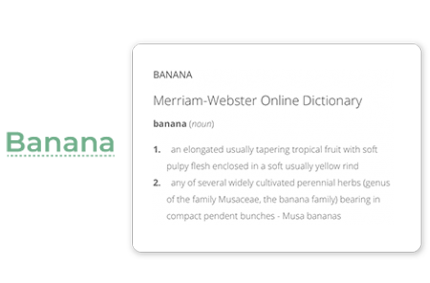 Our WordPress Glossary plugin generates an index of all the defined phrases and terms that your website’s vocabulary uses. 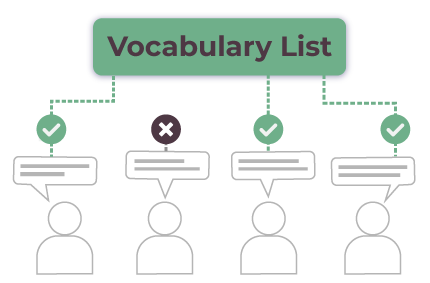 Vocabulary items can be displayed in several ways to support different use cases and scenarios. The Index page displays all the specific words, technical keywords or specific phrases that you select. It then shows words either in an alphabetized list or as tiles. Settings filter the length of the definitions. Makes Building Glossaries in WordPress Easy! CM Tooltip’s “Glossary Skins” add-on extension is specifically designed to enhance User Experience with themes and custom options that change the appearance of your WordPress glossary’s Tooltip window, including functionalities like shape, size, position, color, window opacity and much more, making them appealing and engaging. Haven’t yet upgraded to Pro? No problem! – “Glossary Skins” is compatible with the Pro & Pro+ Editions of the CM Tooltip Glossary plug-in, and even the Free Edition! 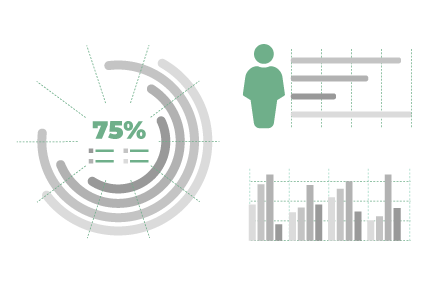 The Logs & Statistics Add-On collects all the statistic information you need to improve your visitor’s conversion rate. The Logs & Statistics add-on provides site administrators with a powerful toolset that enables to monitor the user flow of how visitors interact with your Glossary data. This add-on also comes with an API that connects with a Geo-Location service that translates the users IP address into a country name, allowing easier tracking and analysis for content marketing purposes. 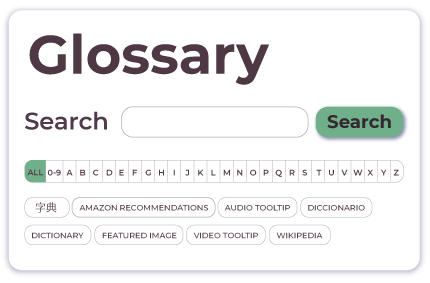 Need help with building your glossaries? Why not ask your visitors for suggestions? The Community Terms Add-On provides a way for visitors to add and suggest new terms and phrases to your vocabulary list.